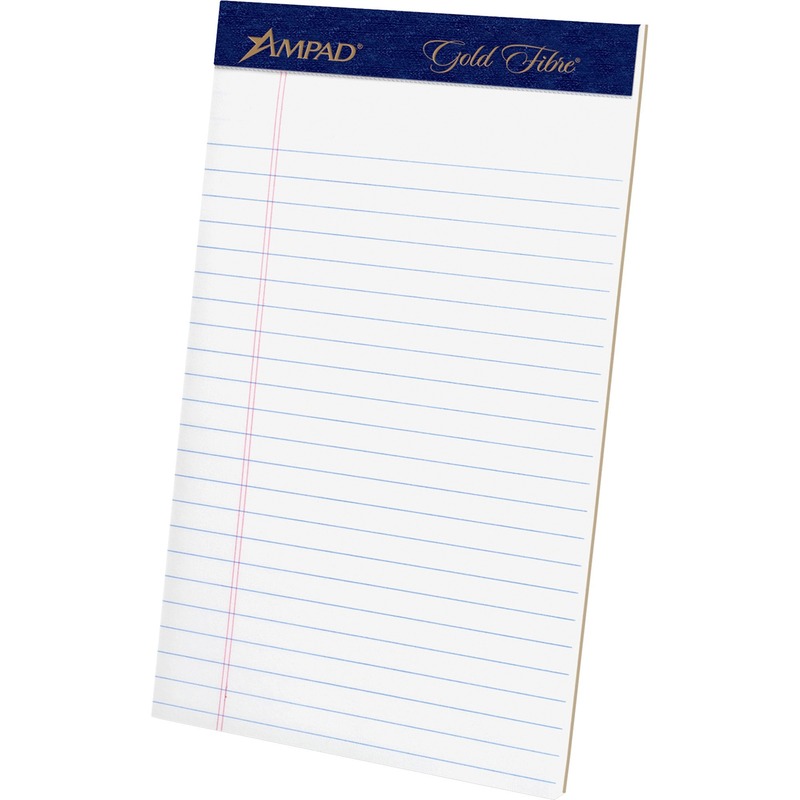 Writing pad features premium-grade, 16 lb. 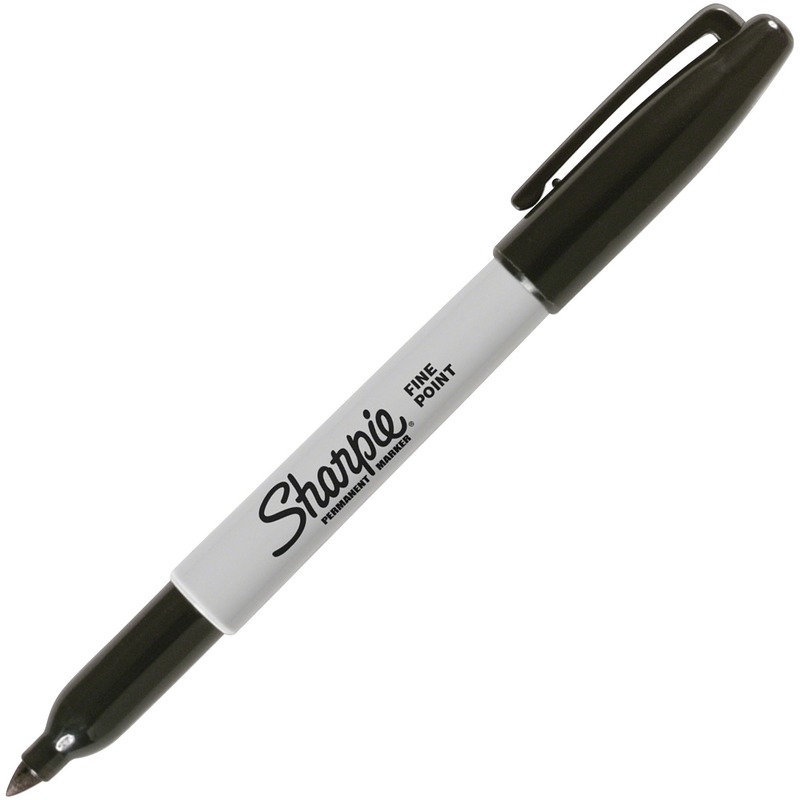 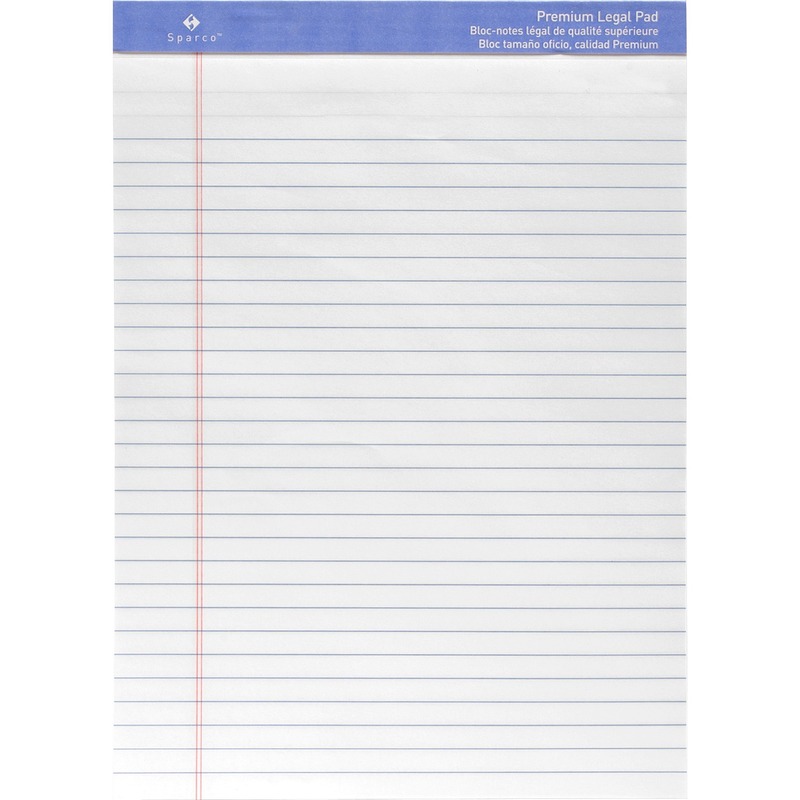 bond paper. 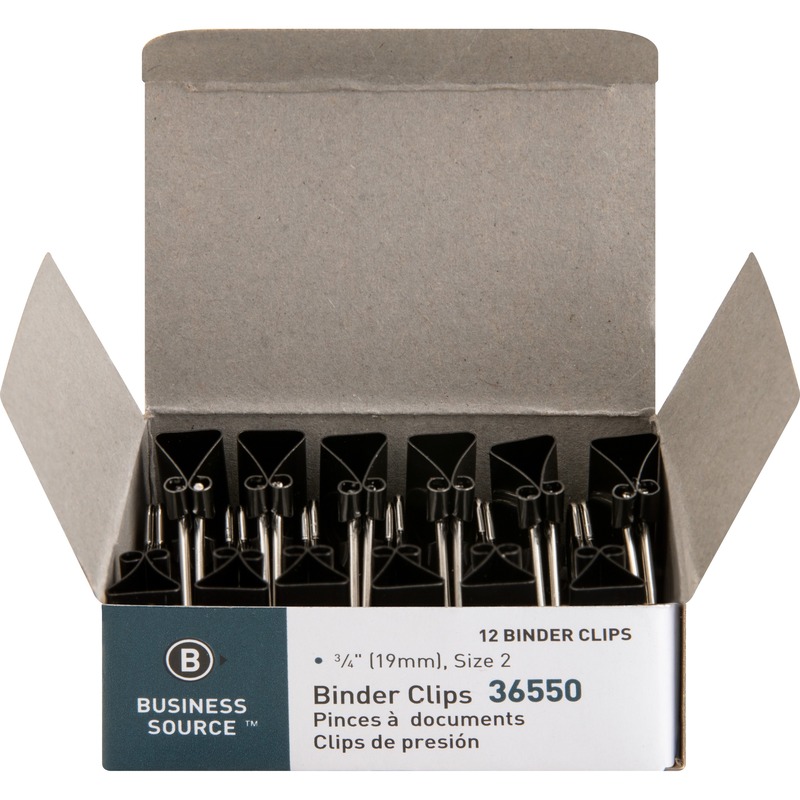 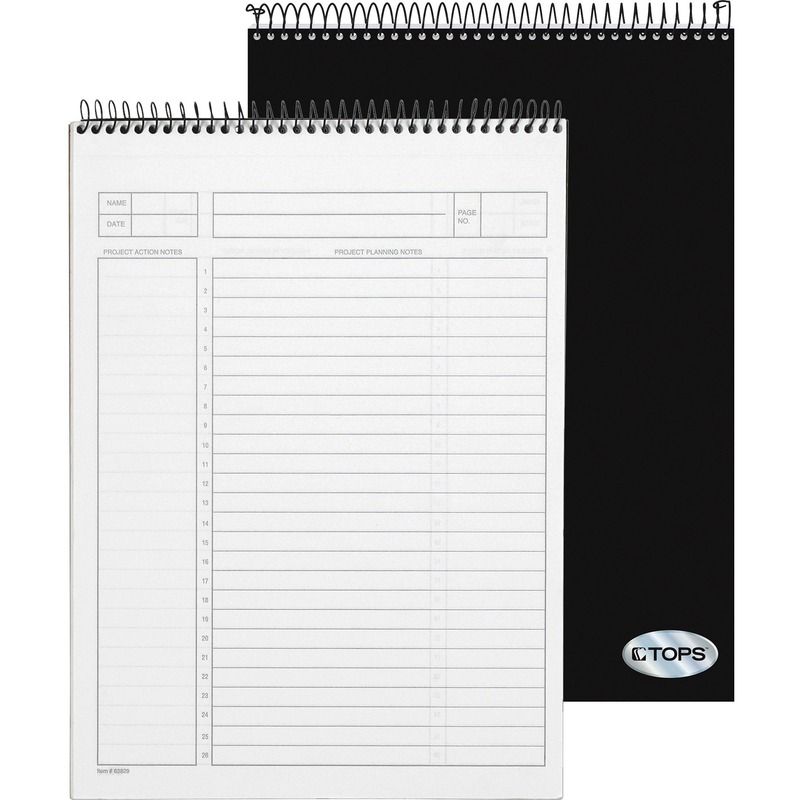 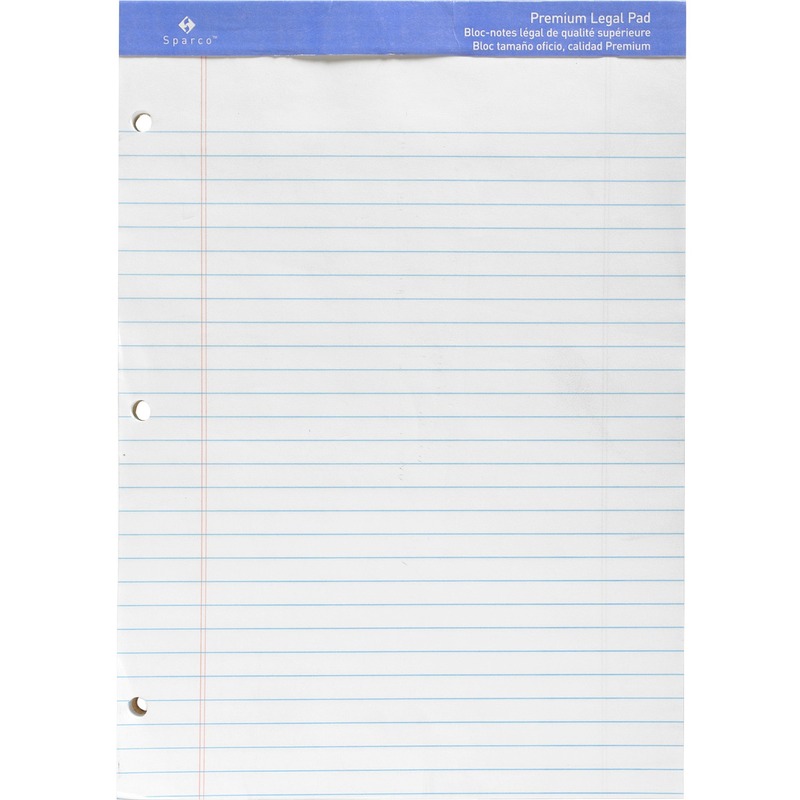 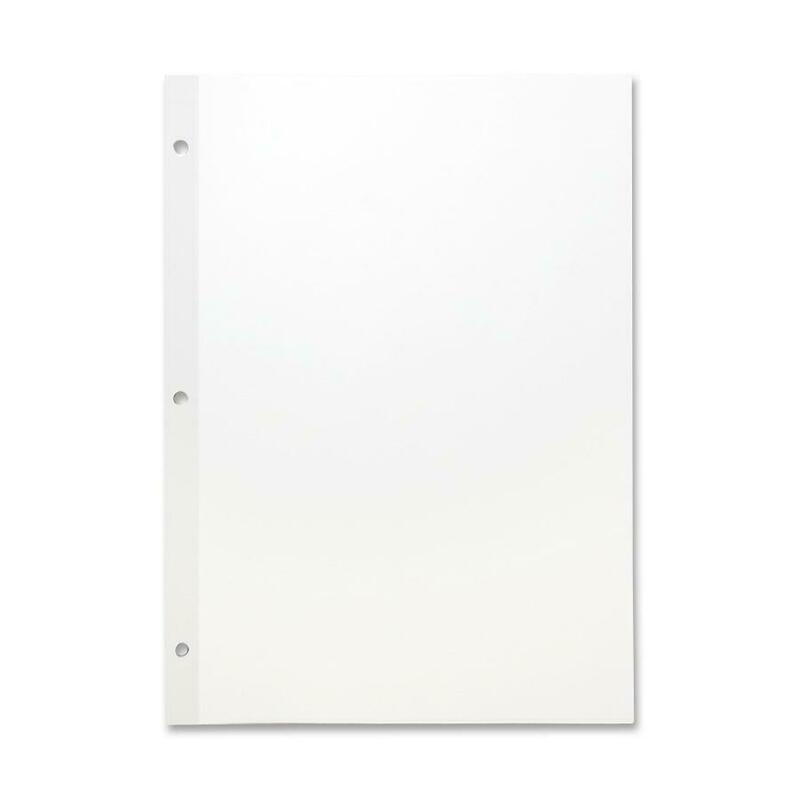 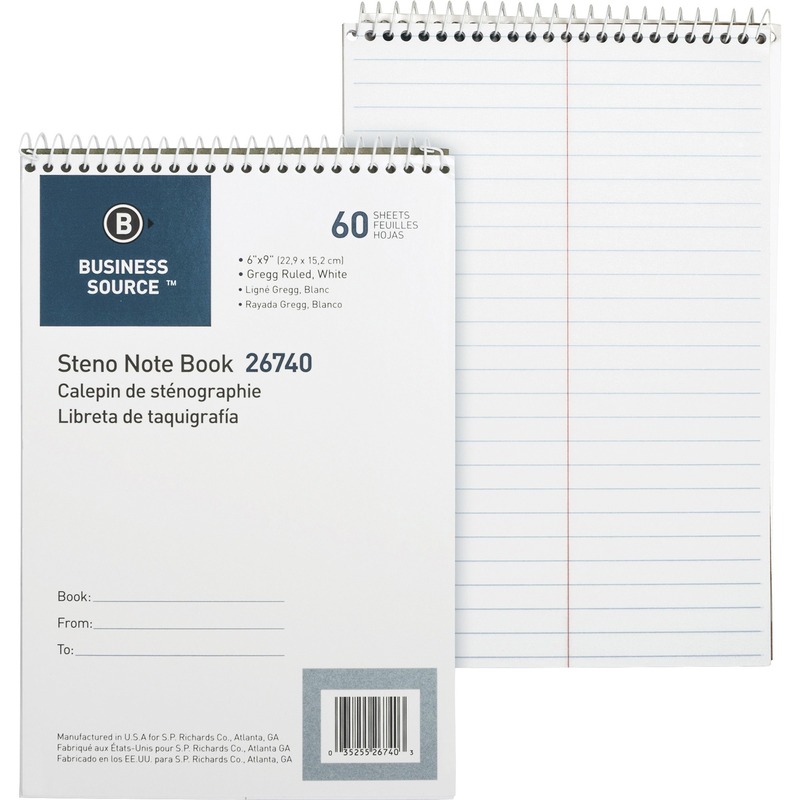 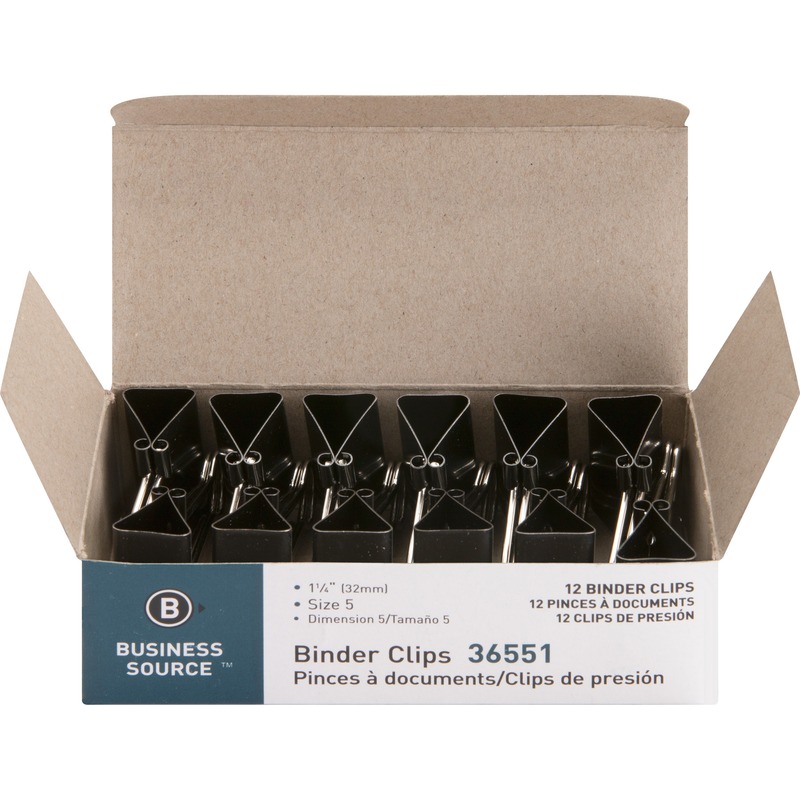 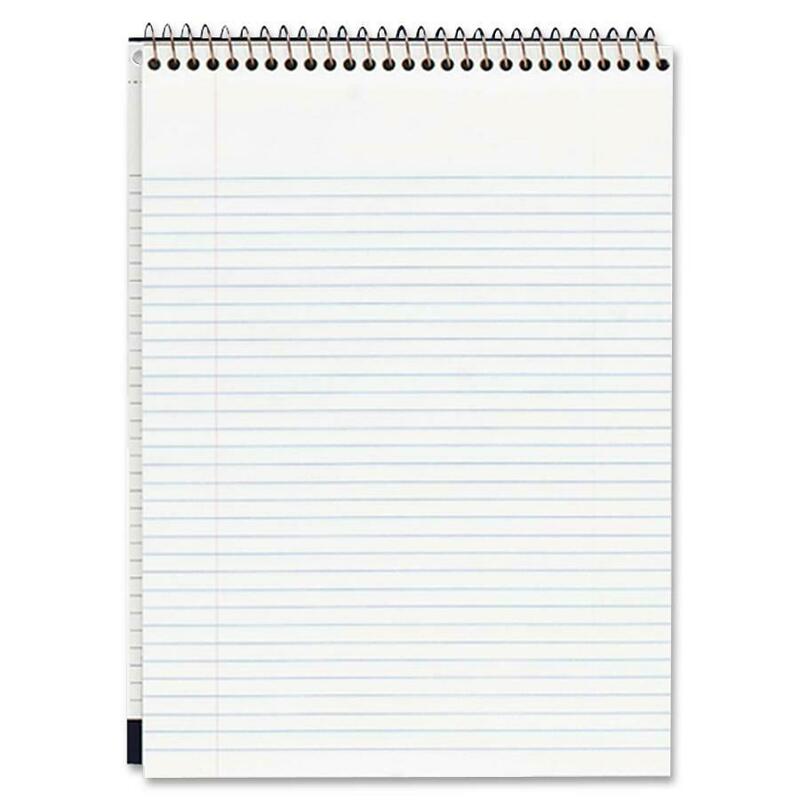 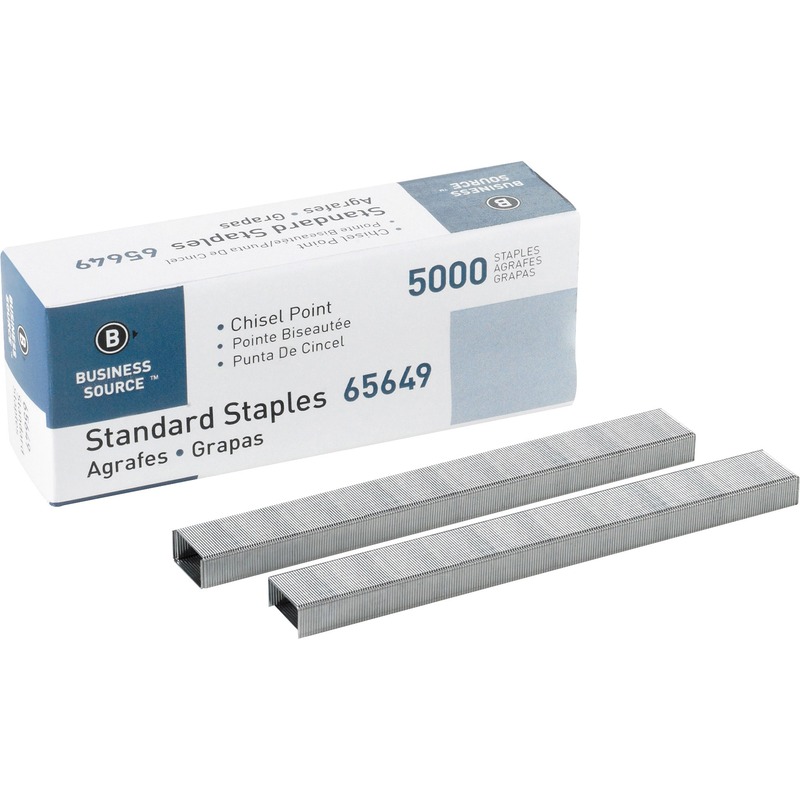 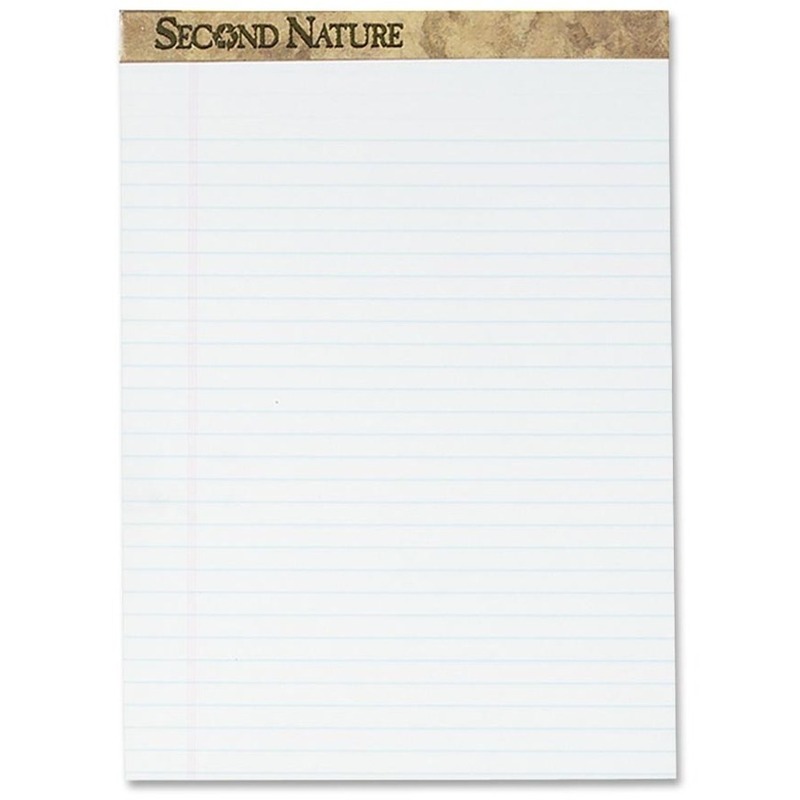 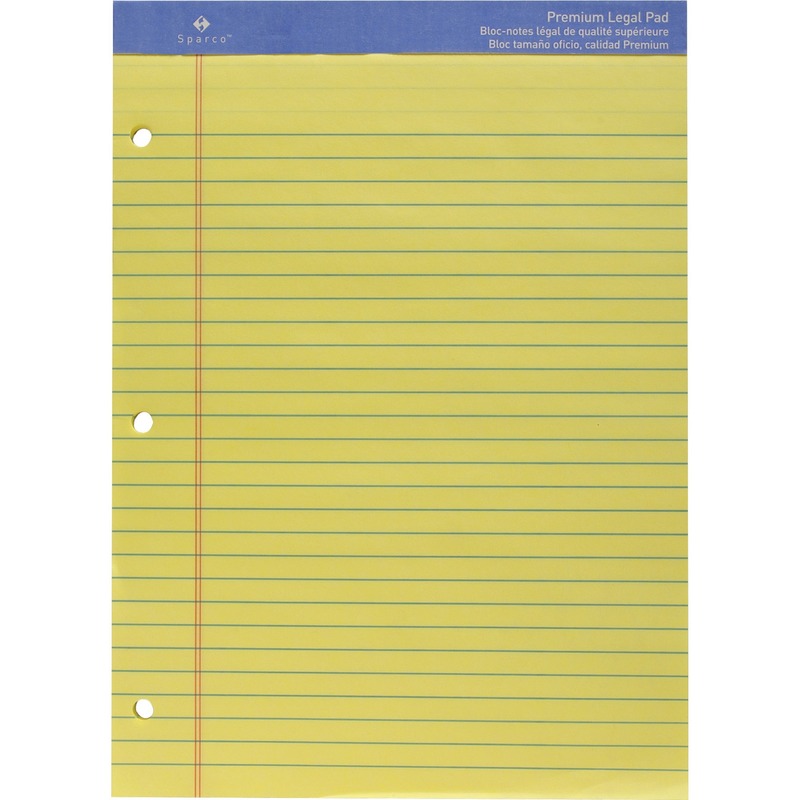 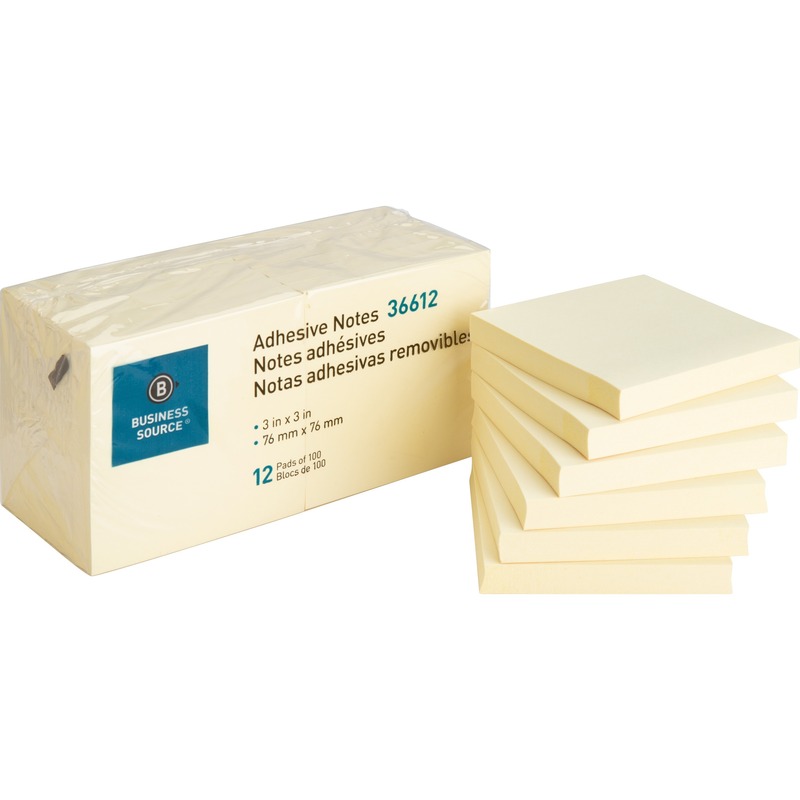 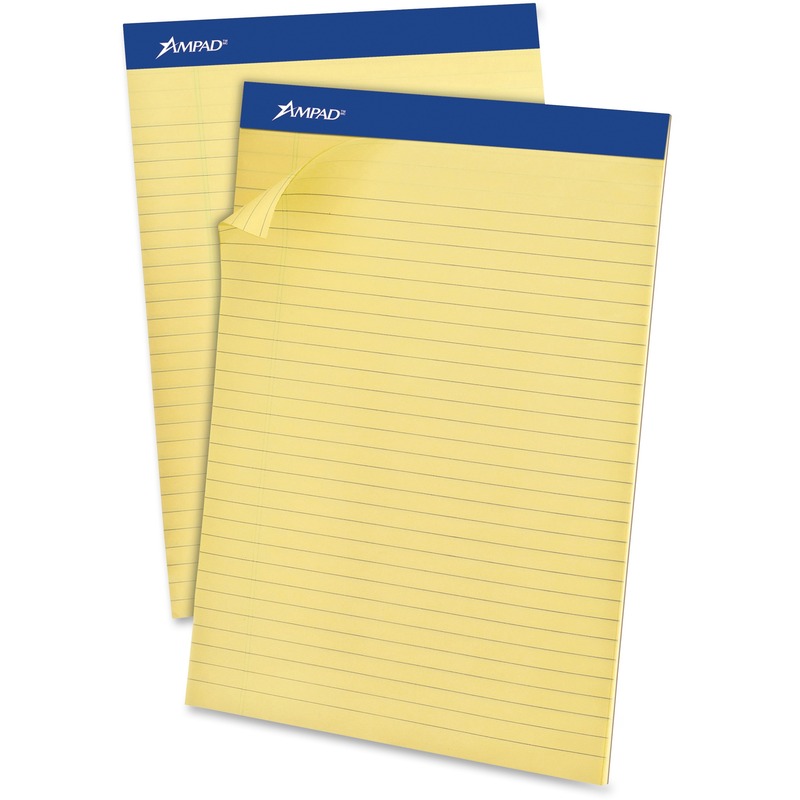 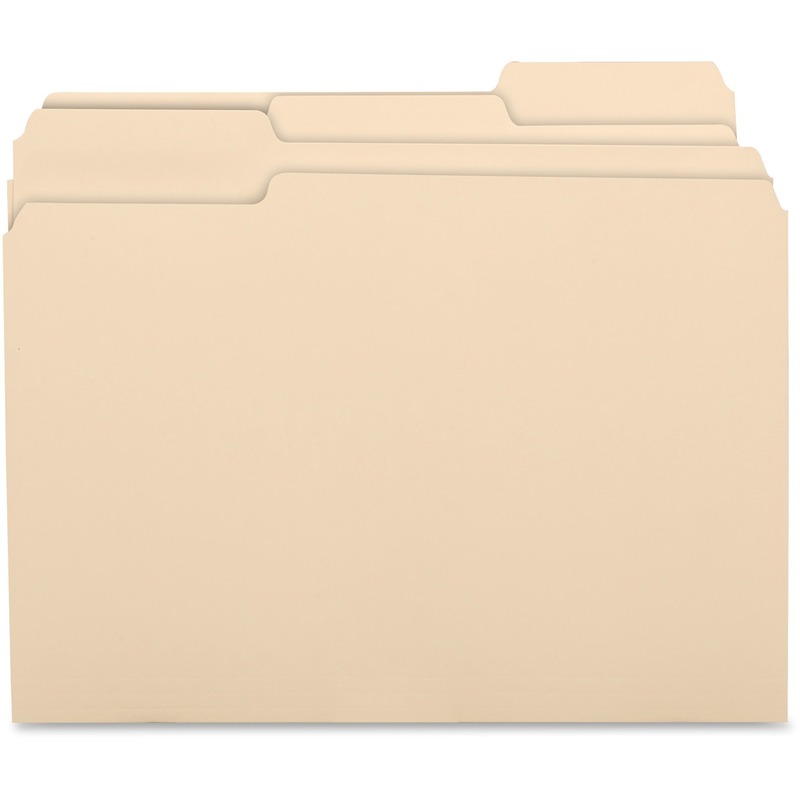 Clean-perforated pages are wire-stitched to a thick, sturdy, 40 point chipboard back for writing support. 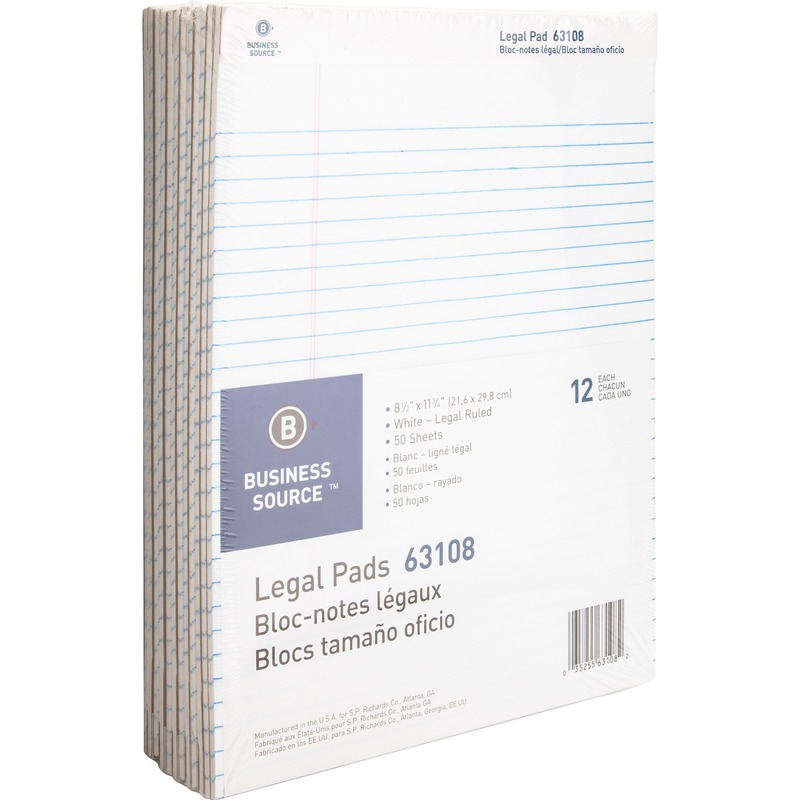 Pad contains 50 sheets of 16 lb. 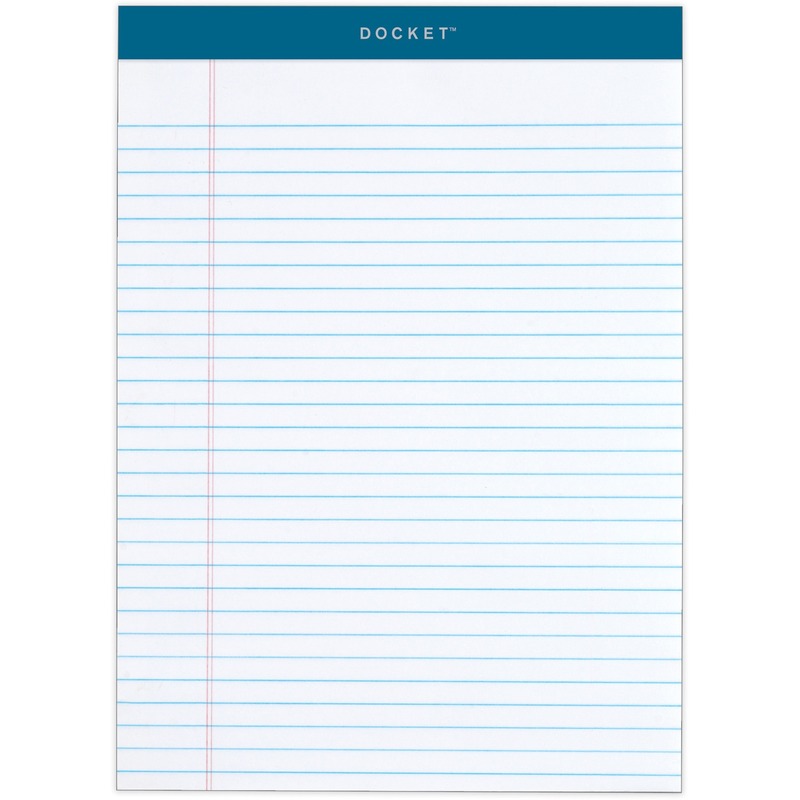 bond paper. 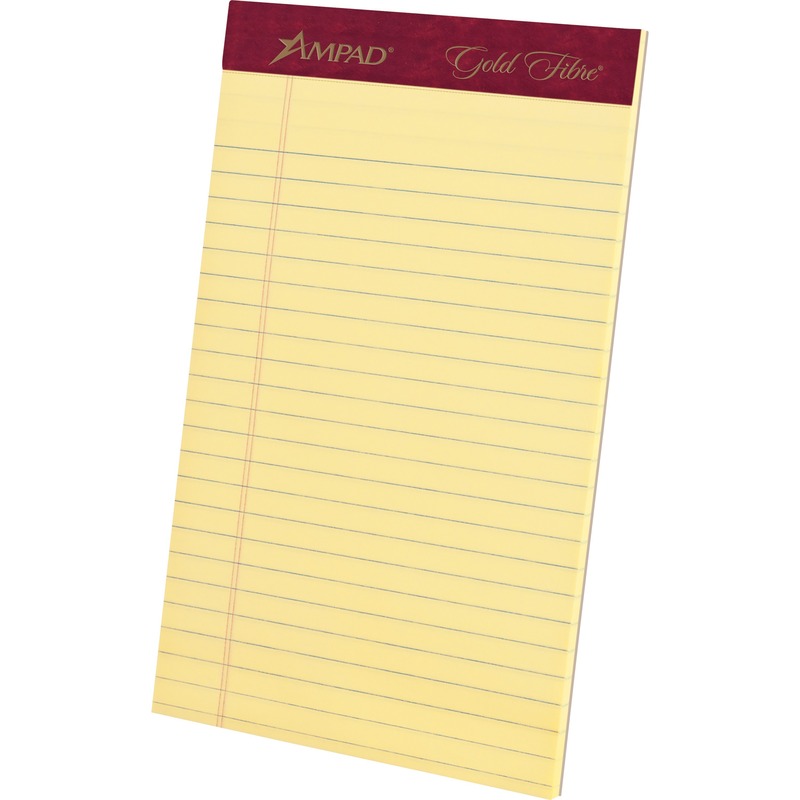 Both sides of each sheet are ruled. 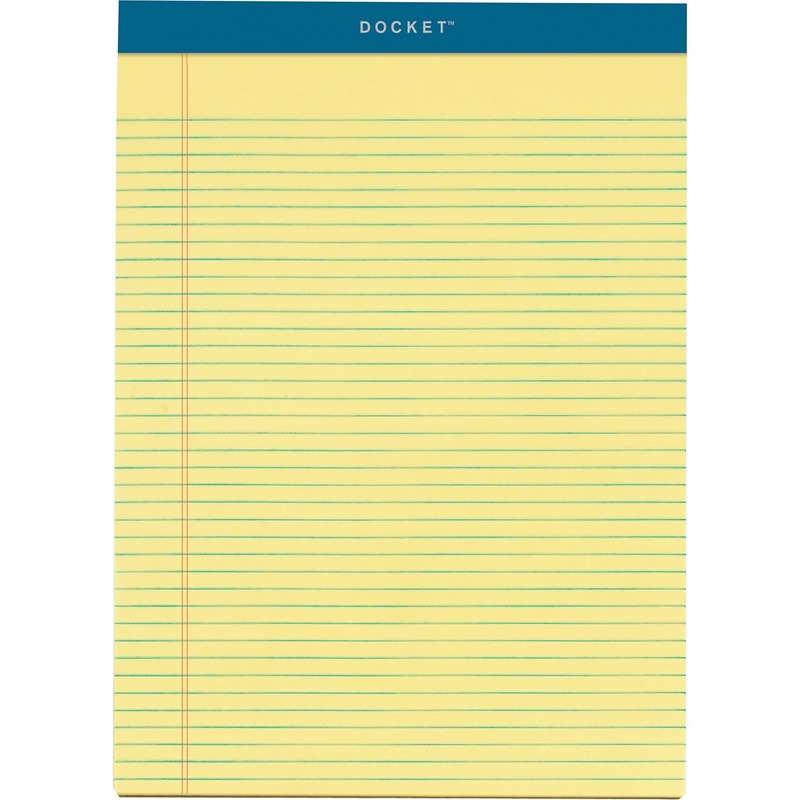 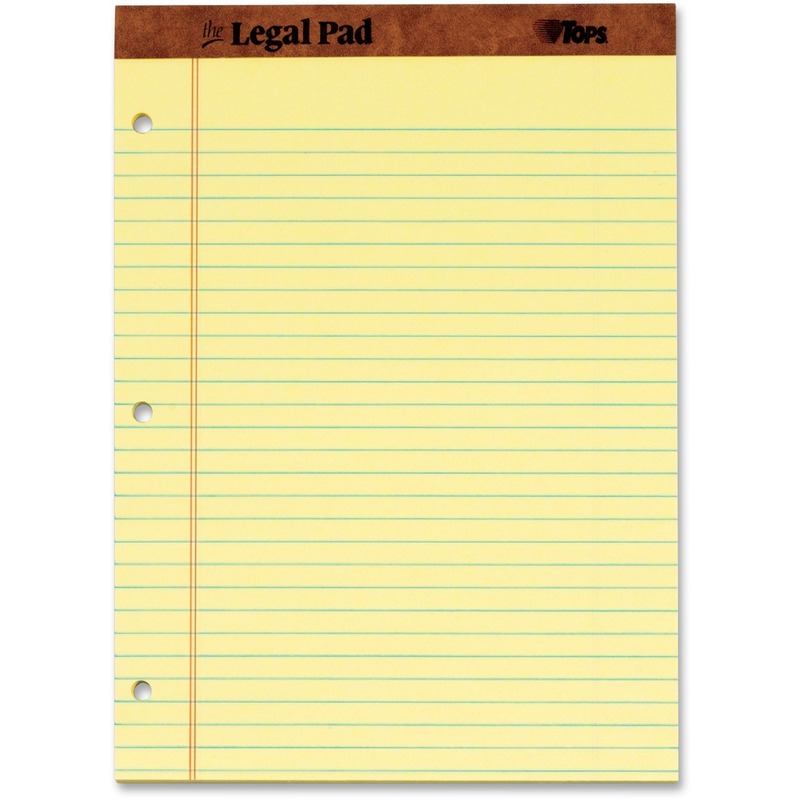 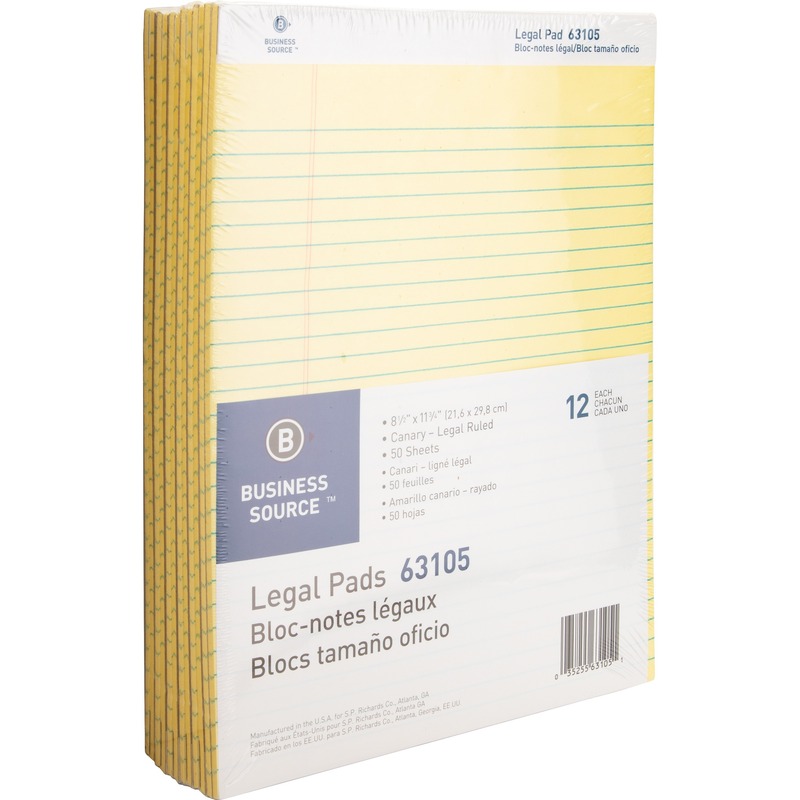 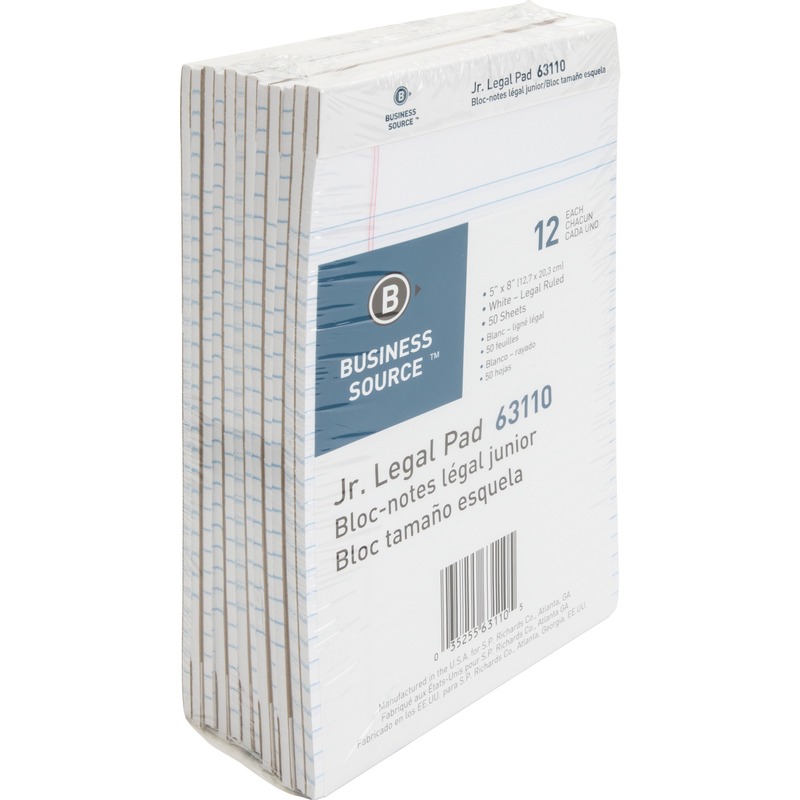 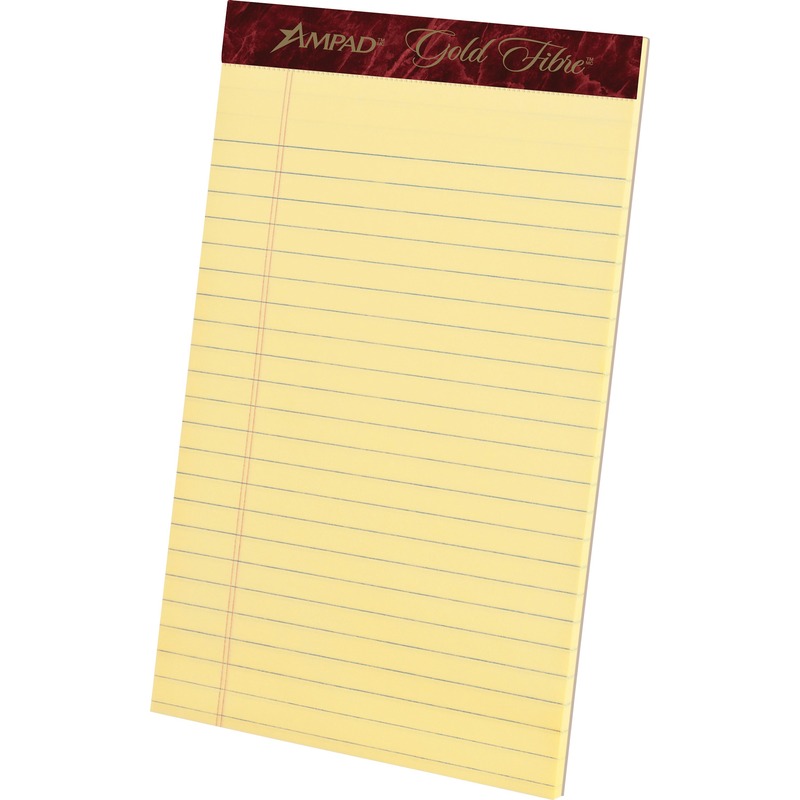 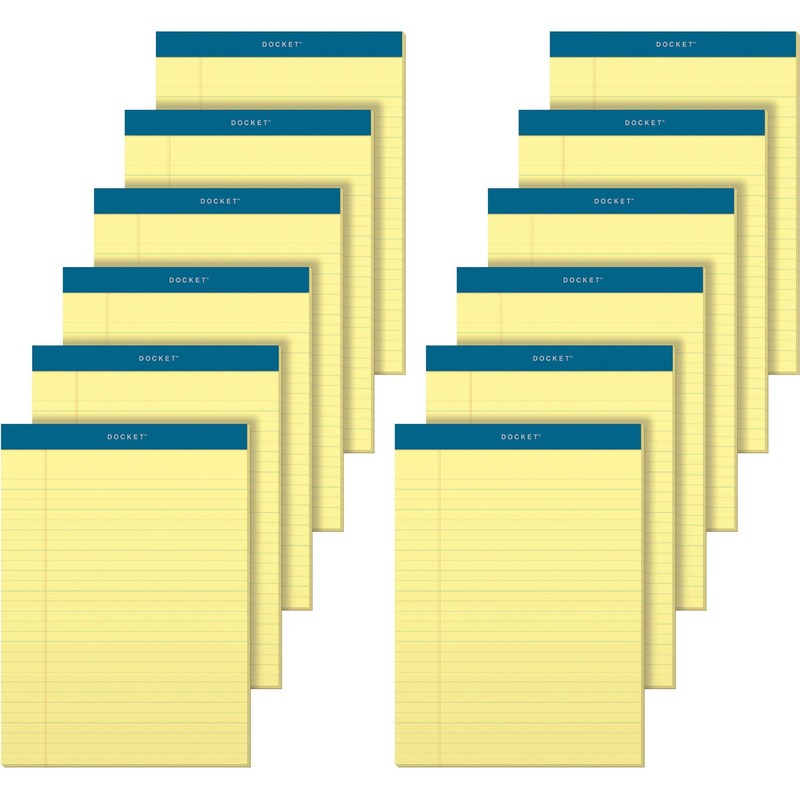 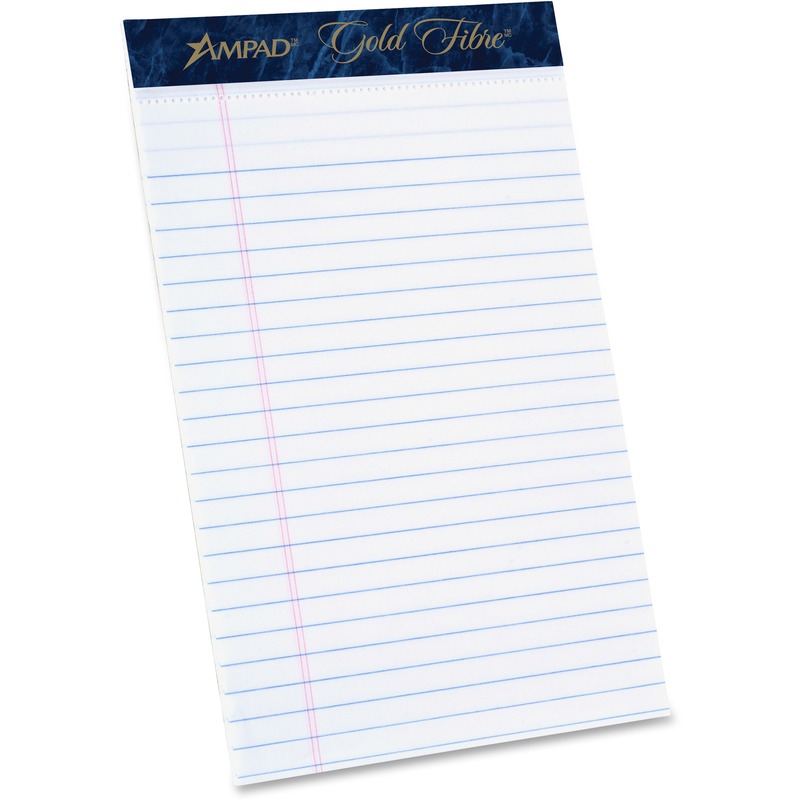 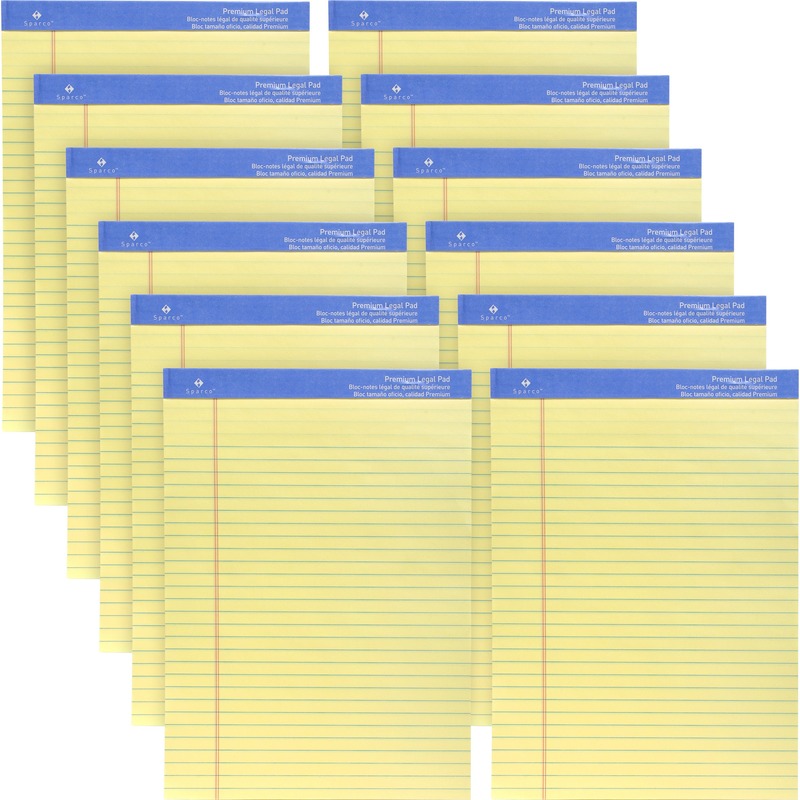 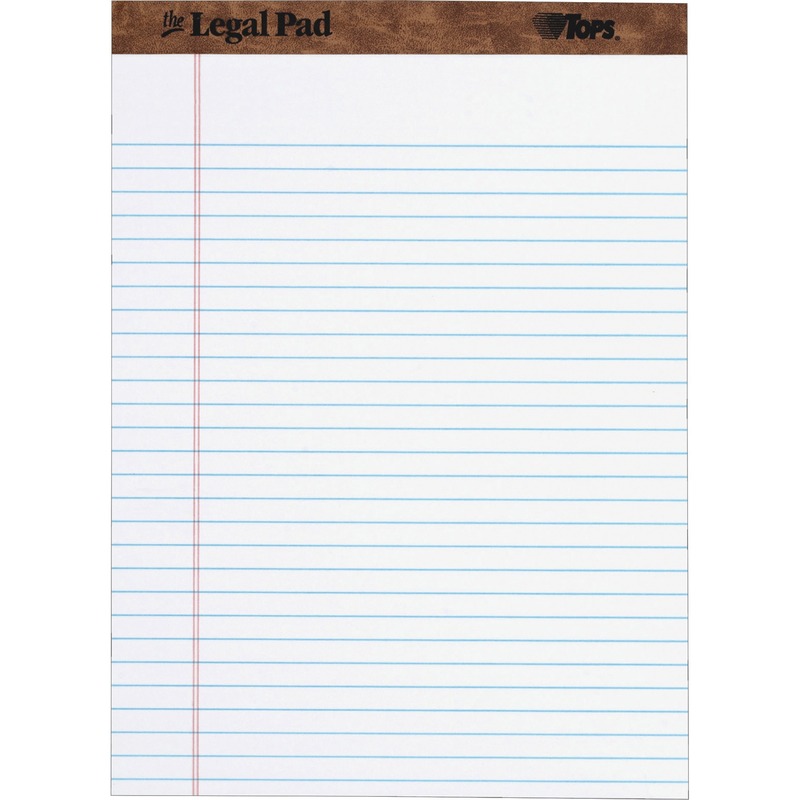 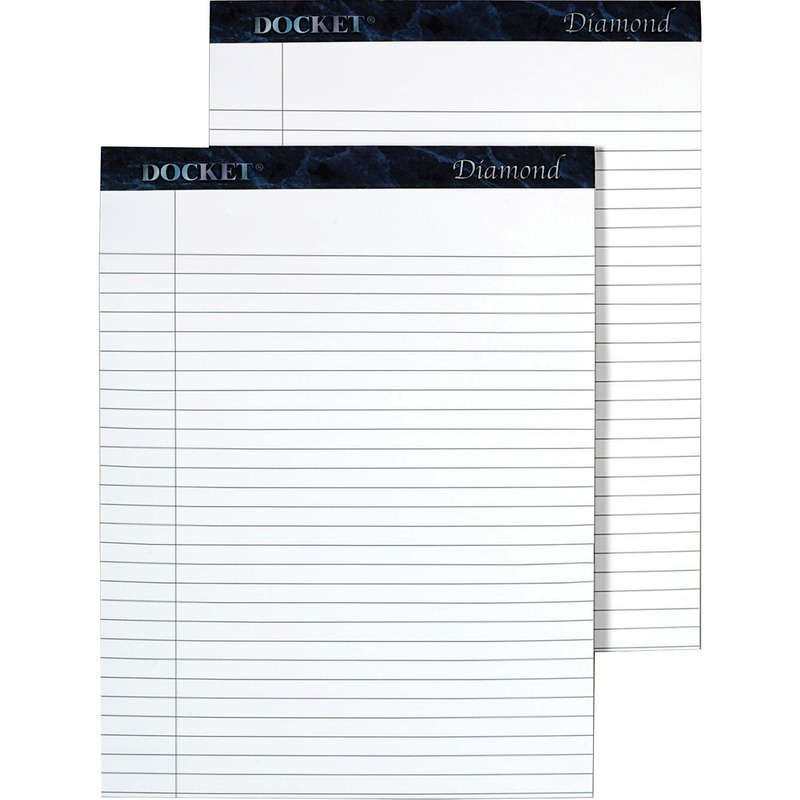 Each sheet is legal/wide-ruled with 11/32" line spaces and a 1-1/4" left margin.